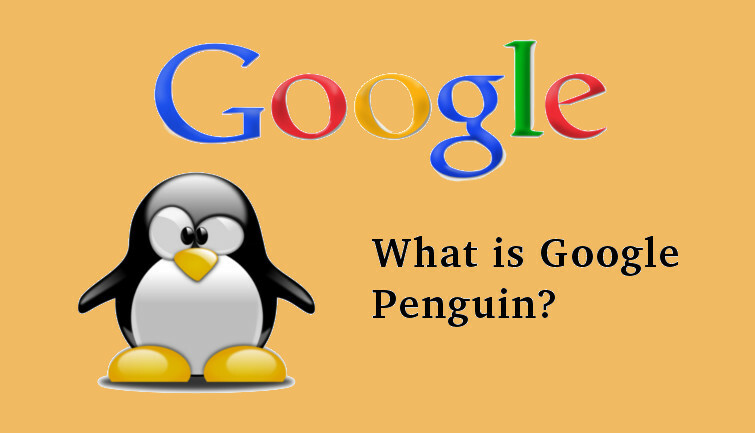 What is Google Penguin and how to adapt it? The SEO arena is in dilemma since Google announced the update of its Penguin algorithm on 23rd September this year. With Penguin 4.0 taking the center stage we first need to understand what it is all about before understanding the ways to adapt it. Google penguin is one of the new algorithm update of the web-master aimed at catching and penalizing the sites involved in spamming. The update was launched by Google in April 2012, and recently it has launched the more enhanced version of the update to increase the efficiency of its anti-spamming tool. Google penguin came in to the picture in 2012, when Google announced two of its algorithm changes within a span of 5 to 6 days, the other being the Google panda update (panda 3.5). It was one of the major algorithm update from Google who generally evolves around 500 to 600 minor algorithm update every year. It was seen as a progressive step by Google to specifically target the sites involved in spamming activities to boost their search engine optimization.The launch was a step ahead from the launch of Google Panda in February 2011 which was used to downgrade the sites with low value content also known as thin sites or content farms. Penguin 4.0 is the latest and final update of Google’s penguin algorithm, which comes with an enhanced efficiency and some really effective updates to bog down the spamming activities taking place in lieu of SEO on the Google’s platform. The Penguin 4.0 is now the part of Google’s core algorithm, which means that now the Penguin algorithm will run in real time unlike its predecessor. Earlier Google used to provide the updates for its algorithm so that various vulnerable website get an alert to rectify their SEO technique in accordance with its guidelines. However this time gap was acting as a loop-hole as the spamming website used to mend their techniques in accordance with the guidelines before the update and continued with their methods once the update was announced and they escaped penalization. This latest update of Google’s anti-spamming algorithm will now work 24×7 to curb such websites and will act as a deterrence to such unhealthy practices.The scrutinisation will now be more detailed as Google will be penalizing specific elements and pages on the website which will be found guilty of spamming. From now on their will be page wise and content wise penalization instead of penalizing the whole website. The granular feature of penguin will now penalize the site based on spam signals generated by them. The first thing you can do is to maintain the quality of the content on your website. Having a good quality content not only makes the user friendly but also enhances conversion rate optimization. Other thing you need to do is to update your website regularly in accordance with Google’s guidelines and updates. This will be the most priced thing for your website as Google specifically appreciates the move. Enhancing your social media presence is another method to be adopted as Google analyses the social signals generated while deciding the rankings of the websites. The recent move by Google clearly highlights that the web master is not in a mood to tolerate these unhealthy SEO techniques and is in aggressive mode to tackle such advances. Thus mending the ways as per the policy guidelines seems to be the only way out.